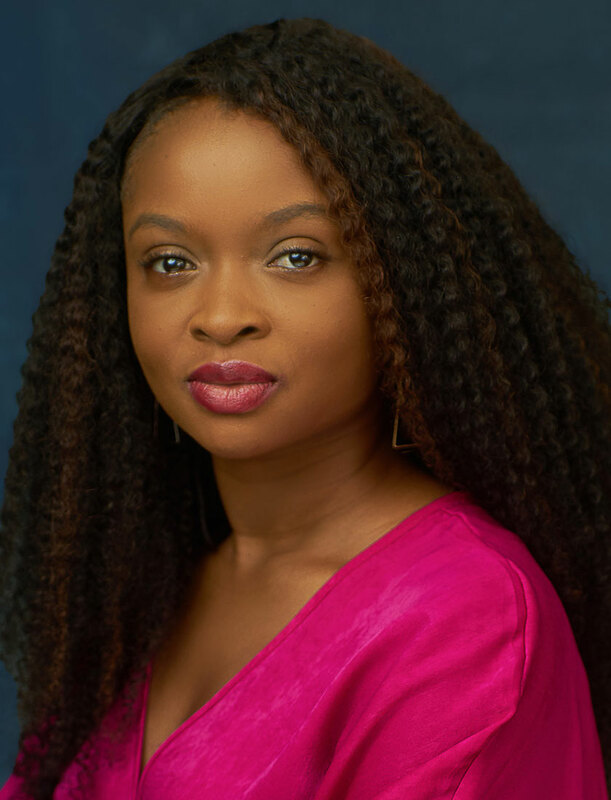 Adeolu is a smart and intelligent lawyer whose passion for excellence and innovative solutions to legal problems make her stand out in a unique way. Adeolu possesses strong competences in the areas of Tax Law and Capital Markets and also continues to develop other areas of expertise. She is a valuable team player.